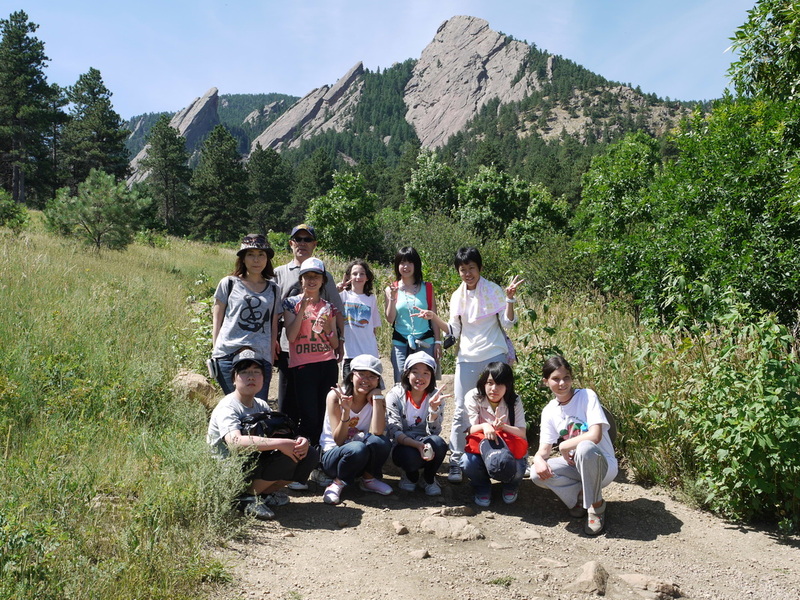 Delegates and Hosts pose at the top of Trail Ridge Road in Rocky Mountain National Park. 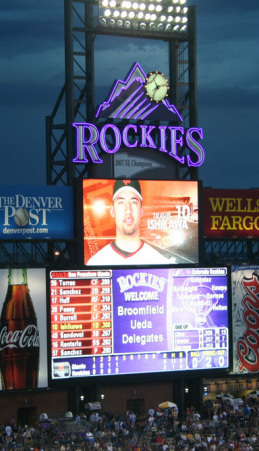 The Colorado Rockies Welcome the Broomfield and Ueda Delegates with their name on the Scoreboard! 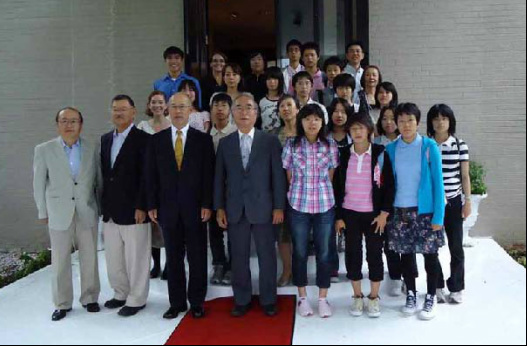 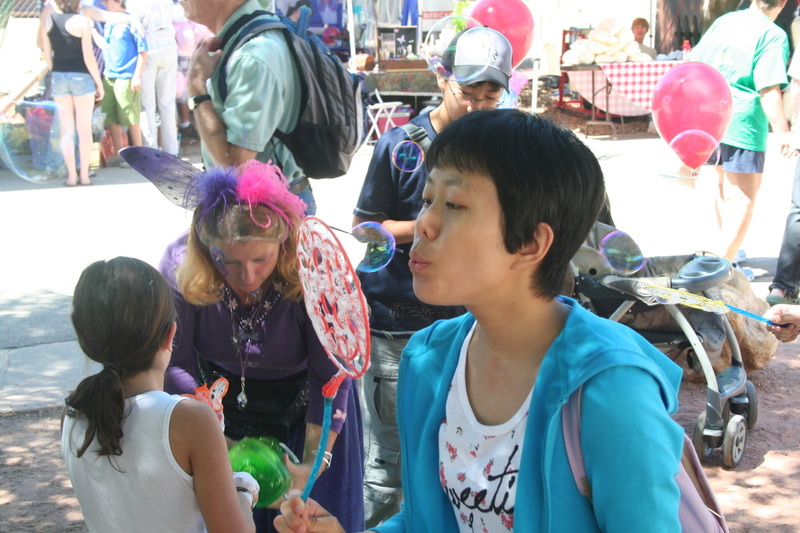 Japanese Students visit the county fair in Boulder. 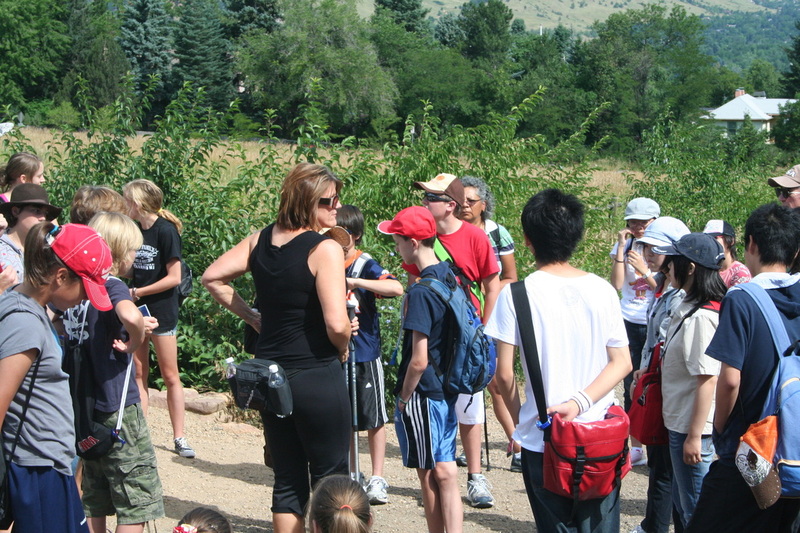 Closing Ceremony at Broomfield Community Center.